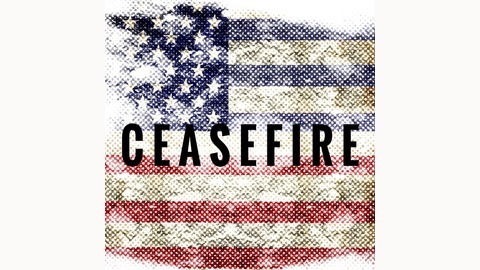 Welcome to Ceasefire, a podcast discussing American politics seen from the European side of the pond! 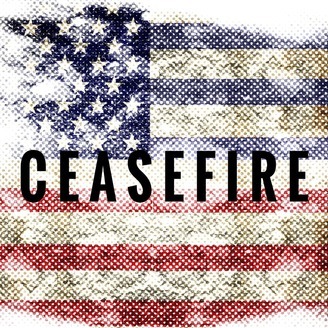 This podcast is hosted by Emily Charnock, a political historian at Cambridge University, and Hilde Restad, an associate professor of international studies at Bjørknes College in Oslo, Norway. Ep. 25 - Brexit, Bernie, Babies! Emily and Hilde discuss the latest Brexit developments, and how they might relate to American politics, introduce the study of "fieldology" (i.e. the study of the Democratic field of presidential contenders), and end with a bumpy announcement! Ep. 22 - Thanksgiving Minisode!